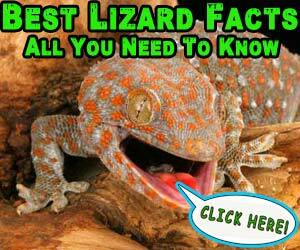 Home LIZARD WORLD Lizard News Is This The World’s Smallest Goanna Lizard? Is This The World’s Smallest Goanna Lizard? 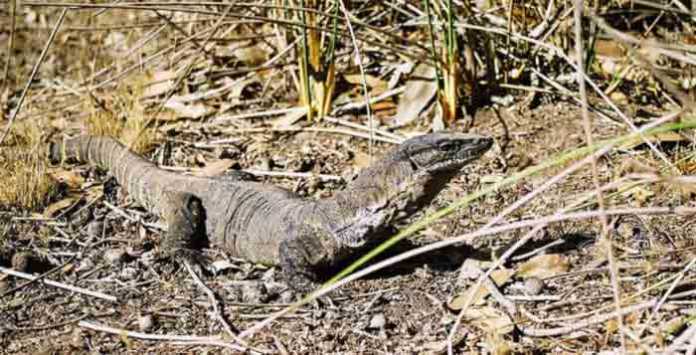 Roy Teale and Greg Harold, two consultants from Biota Environmental Sciences, were surveying the areas of North Broome and Derby in the Kimberley region of Western Australia, as they discovered the world’s smallest species of Goanna. Already named ‘Varanus Sparnus’ or ‘Dampier Peninsula Goanna”, the tiny Goanna measures only 9 inch (23 cm) and weighs only 0.56 ounce (16 grams). Scientists believe the little Goanna lives exclusively in North of Broome and Derby, and that it has remained unchanged for more than 6 million years. Described by scientists as an “evolutionary marvel”, the smallest Goanna is currently on display at the Western Australian Museum, where it was classified by Dr. Paul Doughty, Curator of Reptiles at the WA Museum. Dr. Paul Doughty from the Western Australian Museum claims that according to genetic data, they believe the Goanna diverged around the same time that chimpanzees diverged from human beings. That is quite remarkable. So who is the Goanna Lizard? There are approximately 30 known species of Goanna lizards, 25 of which can be found in Australia, while some species can also found in Southeast Asia. This unique family of carnivorous lizards range greatly in size, from the tiny new discovery, ‘Varanus Sparnus’, and up to the huge Monitor Lizards and Komodo Dragons that can reach 9.8 feet (3 meters) long and weigh 176 pounds (80 kilos). Unlike other lizard species we know, Goannas cannot dispatch their tails when in danger, or regrow them again. The Goanna lizard is mostly dark in color (brown, black or dark green) and is quite a predator. 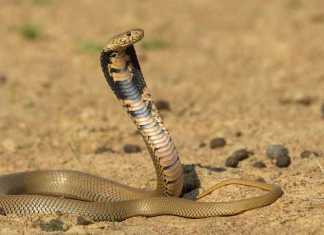 It will prey on practically any animal it can swallow whole. The smaller Goannas will usually eat insects, eggs or smaller mammals, while the bigger Goannas are sometimes even blamed for devouring sheep. A large Monitor Lizard was once observed in Australia killing a young Kangaroo and eating it bite after bite. Most of the medium sized Goannas will just hunt whatever smaller animals they can catch, mainly fish, eggs, small lizards, rodents and even snakes. All Goanna species are carrion eaters, meaning they will immediately be attracted by the smell of rotten meat and will eat the carcasses of dead animals. Most Goannas lay their eggs in a nest or burrow, while others lay them inside termite mounds, which provides both protection, as well as a delicious termite meal for the young hatchlings. The Goanna can be found almost all across Australia, except for Tasmania. 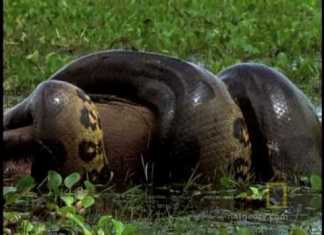 Most species will climb trees, while others have adapted to swampy coastal habitats, and can even be found in lagoons and rivers. The Goanna lizard is also quite popular in Aboriginal mythology and Australian folklore. New Study: Bearded Dragons imitate like Humans?